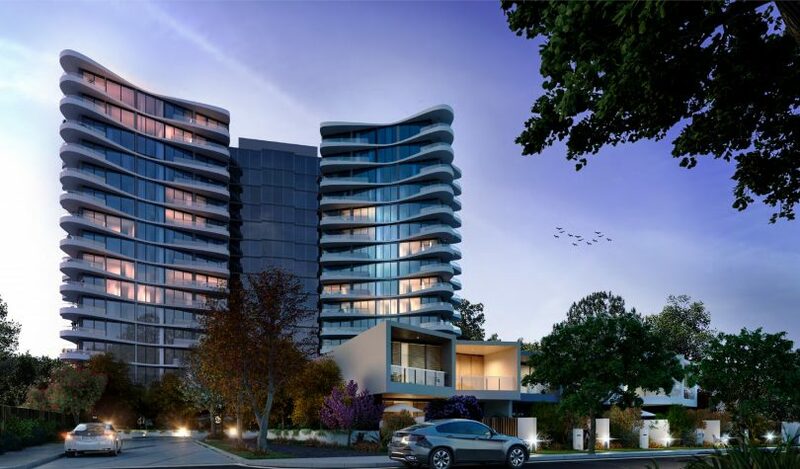 A render of the Ivy in Woden: Off-the-plan buying has been affordable for many, particularly with the First Home Owners Grant, which will be abolished from 1 July. Canberra’s home buying landscape is only a few months away from a momentous change when the First Home Owners Grant is abolished and significant stamp duty savings become available to eligible buyers across both the established and newly built market. Come 1 July the $7000 First Home Owners Grant (FHOG) for new homes will go but for first home buyers with an annual household income less than $160,000, stamp duty will be no more, saving them tens of thousands of dollars. It may be a question of swings and roundabouts, with the stamp duty saving opening up established homes to more first home buyers, but as Clarity Home Loans’ Mark Edlund says, the problem for most is still having to save the deposit to get that foot on the first rung of the property ladder. “And that was where the grant was helping people out and always has helped people out,” he said. Mr Edlund said he had expected to see more buyers rush the market before the grant disappeared but it appeared many had been holding off to reap the benefits of the stamp duty waiver. But as ever with property, the situation is complex and depends on individual circumstances. For those who find saving difficult, it would be worthwhile looking at a new property over the coming months, particularly with some unit developers offering their own incentives such as matching the FHOG. “You could exchange today for a unit or townhouse that may not be ready for 12 months and qualify for that extra little kicker,” Mr Edlund said. Independent Property Group’s Will Honey, who is conducting seminars for first home buyers to help them navigate the changing landscape, says any help home buyers can get in the Canberra market is good but they need to do their sums to work out whether they will be better off buying before 1 July or after. 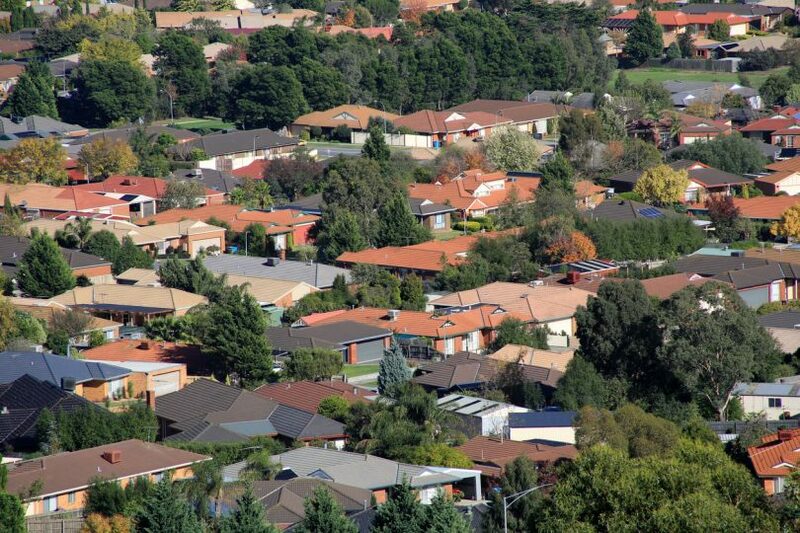 The stamp duty changes might make established properties more accessible for first home buyers. But like Mr Edlund, he says potential buyers still have to save a deposit and negotiate lenders, which has become a harder road with credit tightening in the wake of the banking Royal Commission. “It’s typical when changes come into play, sometimes the market doesn’t totally understand it straight away,” Mr Honey said. He said there was always speculation about the implications of the changes, such as whether the stamp duty waiver will stimulate the market, but his job was to present all the information and answer buyers’ questions. “When there are lots of things impacting the market it’s a time that can confuse people about what is really going on but we’re in it daily so hopefully we’re well equipped to pass on any information we’ve got to help buyers,” he said. Mr Honey said the FHOG had been aimed at new properties, which usually meant the apartment sector where off-the-plan deals had become affordable, but the stamp duty change would broaden the spread of accessible properties and might give first home buyers more options to enter the established market. Mr Edlund believes there will be winners and losers but the loss of the grant, even though it had lost its punch over the years, would make it harder for those trying to get into the market. “There would be fewer first home buyers because the challenge is for everyone still, and will remain so, accumulating that deposit, making sacrifices to get that deposit,” he said. But the abolition of the grant would mean some people would now be able to consider a more expensive established property. Jacinta Johnstone is one of those who opted for an off-the-plan purchase of a unit in the still being built Ivy complex in Woden. The $7000 grant played a significant role in her plans and she is looking forward to receiving it come settlement, calling it a ‘welcome bonus’’. As a new home buyer purchasing a property for under $470,000 she also enjoyed the full stamp duty concession. Ms Johnstone says that while losing the grant is disappointing for first home buyers coming into the market, she welcomed the waiving of stamp duty for those hoping to get into the existing market rather than buying off the plan. Whatever your situation, it will pay to be armed with the facts and not rely on rumour and speculation. Will Honey’s next seminar is on 10 April, at Level 1, 175 Anketell Street, Tuggeranong at 6 pm. For Government information on home-buyer assistance and the changes go here.